Our supplier, the company Interstate Industries, Inc./Monroe Products requires, that all customers are familiar with this text. 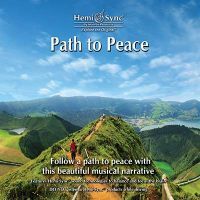 While many of our audio products contribute to wellness, they are not intended to replace medical diagnosis and treatment. 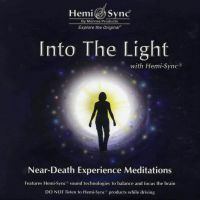 If you have a tendency towards seizures, auditory disorders, or other adverse mental condition(s) DO NOT listen to Hemi-Sync® without first consulting your physician. In the unlikely event that you experience any unusual physical or mental discomfort, immediately discontinue use. Stereo headphones are recommended for best results. Stereo loudspeakers will work fine but the loudspeakers must be placed on the imaginary line that is “going through” your left and right ears. 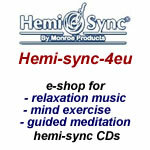 We opened the online shop Hemi-Sync-4eu.com on 15. 08. 2005. 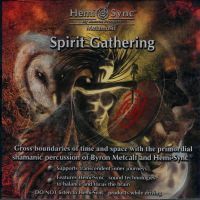 Currently, we have in stock almost all the CDs with technology Hemi-Sync® what are available on www.Hemi-Sync.com. On the page of product details you will get to know whether the offered product is in stock. If you are interested in a product that is not currently in stock, write us about it using the contact form. Most of the CDs is continuously supplemented, but some titles are by appointment only. 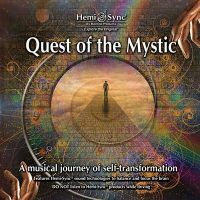 Since the Metamusic® recordings do not contain verbal guidance, and they are purely music CDs, mostly with relaxation and meditation music, we think majority of European customers will be particularly interested in such titles. 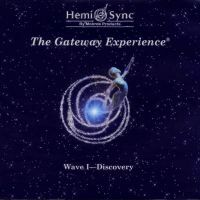 All the Human Plus® and Heart-Sync® recordings contain verbal guidance in English. Therefore, they are appropriate only for those of you who know fluent English. The Mind Food® recordings are of both types, with either verbal, or non-verbal guidance. 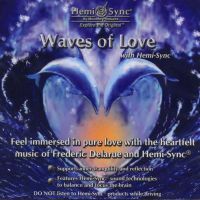 You learn from the description of the particular CD whether the recording is verbal or non-verbal. 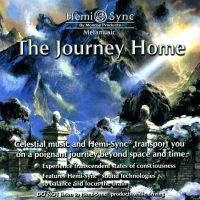 Thematically focused CD series and exercises for leaving the physical body Gateway Experience® contain also verbal guidance in English.